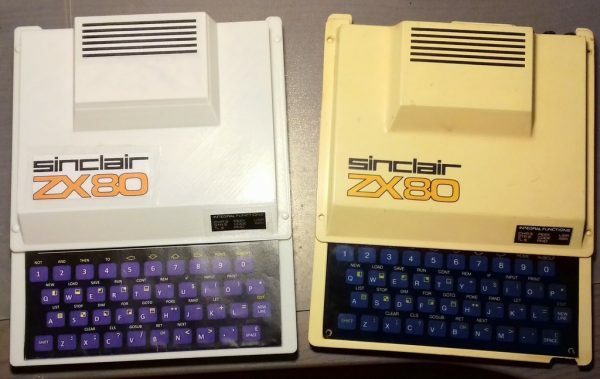 Sinclair ZX80 Case #3DPrinting #3DThursday « Adafruit Industries – Makers, hackers, artists, designers and engineers! botton side need to be printer in two part and optionally glued in normal printers. For the ribets, search for R2648 in certain chinesse web.